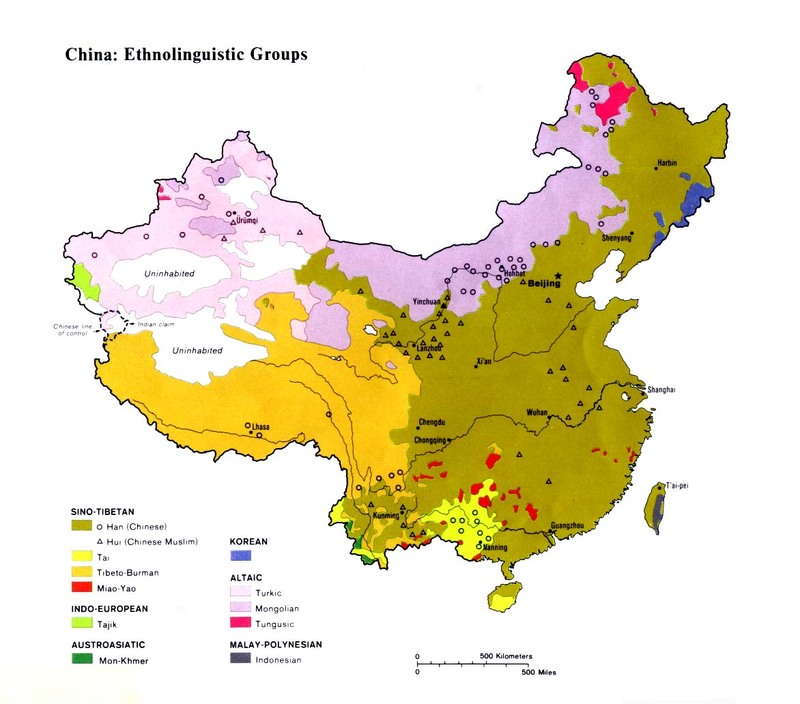 It is not known how the Thami in Tibet were classified in the Chinese census. The physical appearance of the Thami suggest they are of Mongoloid descent. In Tibet it is possible the Thami are known by a different name. 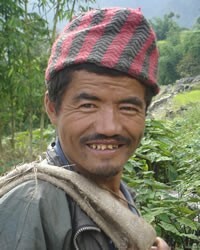 It may be the Thami in Tibet are simply known as "Nepalese" to the local people. One publication comments on Zhangmu Township: "Crossing a bridge over the boundary river, you set foot [in Tibet]. Some, such as the Nepalese, have settled down here." The Thami language is one of the few from the so-called Eastern Himalayish linguistic family. It is related to the Baraamu language of Nepal. Thami, which is not a written language, is still spoken in all Thami homes in Nepal, while the national Nepalese language is used for communication with other people groups. Legend states that the first Thami couple had seven sons and seven daughters. In order to find suitable marriage partners for all of them, they were allowed to intermarry with other tribes. Most Thami men are employed as stonecutters. Many Thami women wear large gold earrings and nose rings. Some still wear traditional labaedas, clothing made from plants that are beaten and woven together. The main diet of the Thami is fish and a porridge made with maize flour. Despite their poverty, the Thami willingly go into debt in order to host an elaborate feast or celebration. These festivals add color and variety to their otherwise mundane existence. Most Thami are animists, but many Hindu influences are intermingled with their beliefs. Three days after the birth of a child, the house is cleaned with cow dung and water. The people are sprinkled with cow urine to purify them. The baby is then named in accordance with the day of birth. 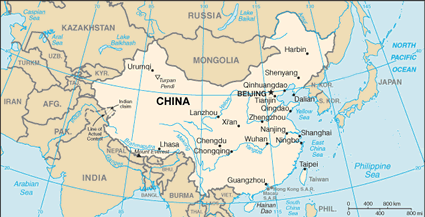 Those Thami in Tibet who are Hindus are possibly the only practicing Hindus in all of China apart from Indians in Hong Kong. Twenty to thirty Thami in Nepal received Christ in 1993 after listening to gospel recordings in their language.6 Christian workers reported an "open heaven" as the Thami in Nepal eagerly received the message of salvation. The Thami believers meet in a small church. In 1997 an elderly Thami Buddhist monk in Nepal was visited by a missionary, whose arrival was expected. He explained, "I had a vision two years ago that a foreigner would come and give me a little golden book about the truth. I have been praying and watching each day. I know you are that man." Those inside Tibet have so far been cut off from receiving evangelists. Few have ever heard of Jesus Christ. View Thami in all countries. Location in Country: More than 20,000 Thami live in and around the town of Dolakha in eastern Nepal. Several hundred Thami also live in Zhangmu County, on the Tibetan side of the border. The Thami were originally a nomadic tribe who settled just east of Katmandu, Nepal. In recent years many Thami men have migrated to India to seek employment.